There is a conspiracy against me, and Capriotti’s is the primary suspect. They’re trying to entice me. They’re trying to take my money. They might even be trying to kill me. It used to be that I would have to drive three and half to four hours to Las Vegas to get my hands on a delicious Capriotti’s sandwich. I never went to Vegas just for Capriotti’s (OK, maybe I did once…), but eating half of a large Capastrami and taking the rest home for later always made the trip worth it. Now, they’re everywhere! Somehow Capriotti’s found out about me. They keep getting closer and closer. They do crazy things with Groupon where it makes it hard to resist the temptation (and a great deal!). They keep blowing me away with great customer service and consistently fantastic food. I can’t help but give them my money. If I die, let it be with a belly full of Capastrami and a smile on my face. For it will have been worth it. Cole Turkey. 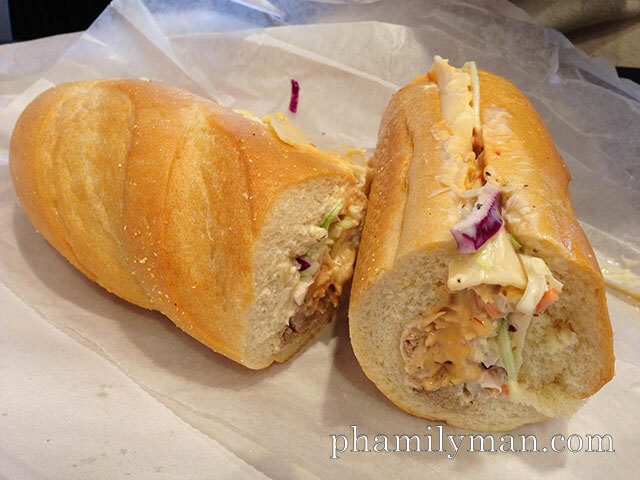 Fresh turkey, provolone cheese, cole slaw, and Russian dressing in a fresh baked roll. Capastrami. 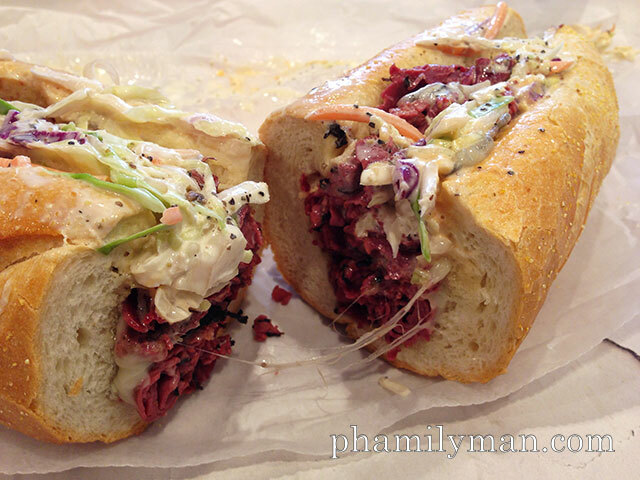 Hot pastrami, swiss cheese, cole slaw, and Russian dressing in a fresh baked roll. Perfection!